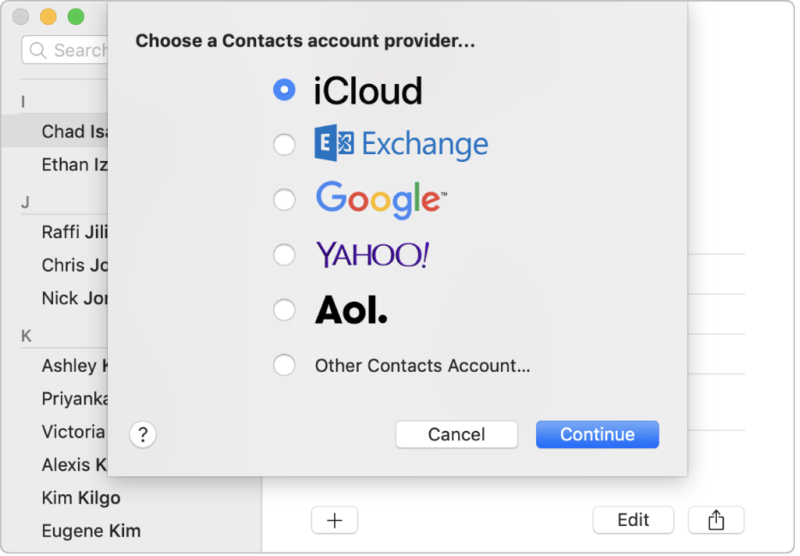 If you keep contacts in other Internet accounts—such as iCloud, Google, or Yahoo!—you can access all of them in Contacts. Create a Smart Group by identifying something that some of your contacts have in common. 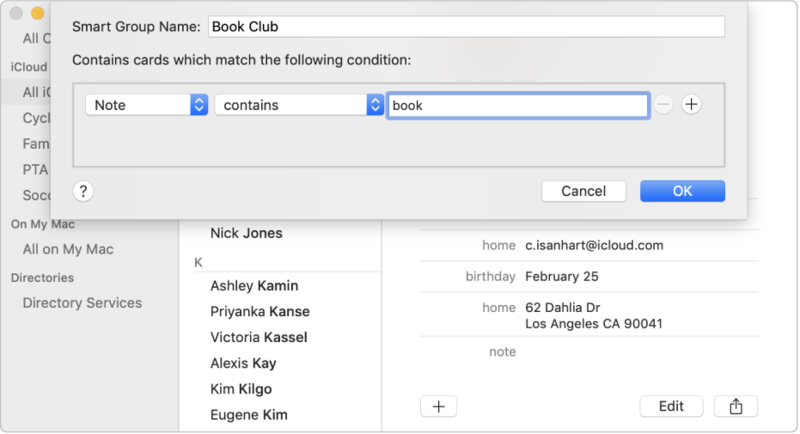 For example, you could create a Smart Group called “Book Club” that includes any contact with “book” in the Note field of their card. 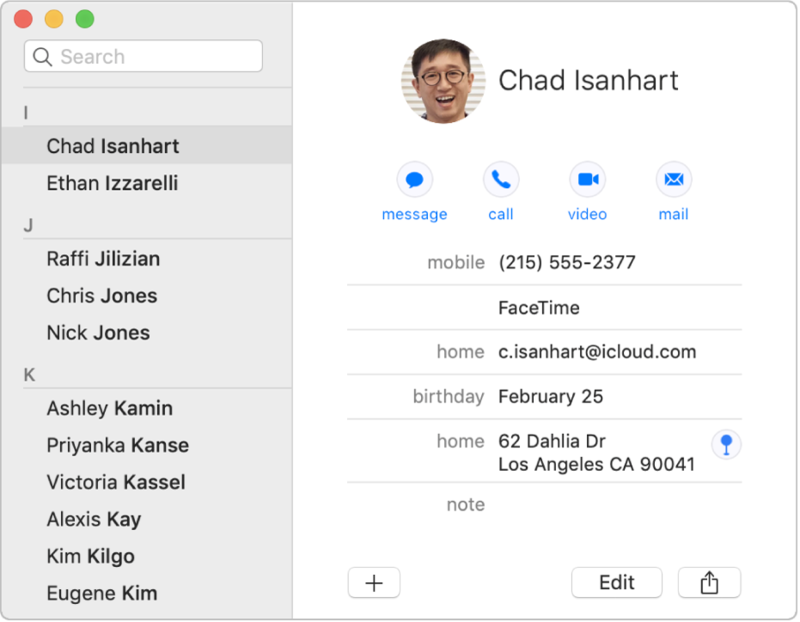 Want to see where one of your contacts lives? You can open a map right from the Contacts app. 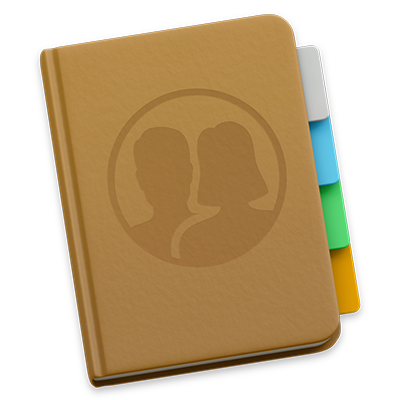 To browse the Contacts User Guide, click Table of Contents at the top of the page.